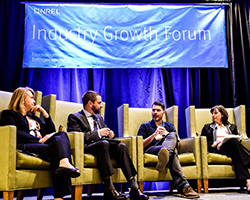 The National Renewable Energy Laboratory’s (NREL’s) 30th Industry Growth Forum (IGF) takes place this week in Denver, Colorado. The 400+ attendee list and big name keynote speakers reflect the energy revolution and growing cleantech industries. 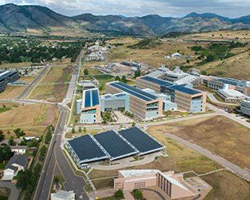 Thirty clean energy companies will pitch to a panel of investors and industry experts in Denver, Dec. 3-4, as the Energy Department’s National Renewable Energy Laboratory (NREL) hosts its annual Industry Growth Forum. 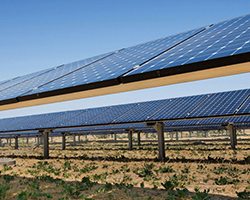 A whole slew of clean energy companies are assembling in Denver on November 3-4 for the Energy Department’s National Renewable Energy Laboratory’s (NREL) annual Industry Growth Forum. 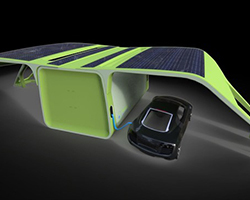 Sunfolding represents an opportunity to build solar infrastructure that is faster to deploy, more cost-effective, and easier to maintain. 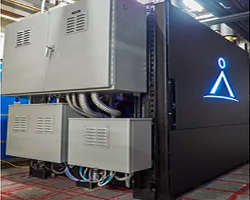 With installations at Whole Foods and Walmart stores, Axiom's Refrigeration Battery intelligently stores and deploys cooling to reduce energy bills and increase resiliency. 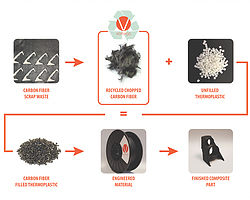 RVC invested in Vartega Carbon Fiber, an advanced manufacturing company that is recycling carbon fiber for uses in the aerospace, automotive, and recreation industries. 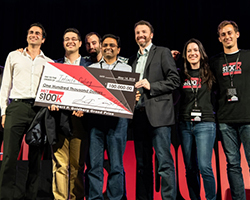 The grand prize winner at this year’s MIT $100K Entrepreneurship Competition was an MIT spinout that’s developing a system that captures and recycles vaporized water from thermoelectric power plants. Chakratec has announced the completion of its third financing round in which it raised 4.4 million dollars from the Israeli iArgento Group and the Singaporean company Goldbell. . Chakratec's first investor was Capital Nature, which remains the company's largest shareholder. The round was led by OS Fund, with participation from Osage University Partners, Tin Shed Ventures (Patagonia’s strategic investment arm), and other existing investors. 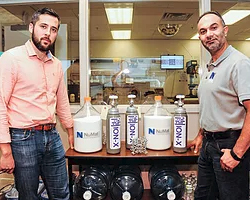 The company intends to use the funds to expand the global reach of its molecularly engineered products platform to Europe, East Asia and beyond.